Dumplings exist in any culture. Pierogi, pelmeni, vareniki- they have many more names. 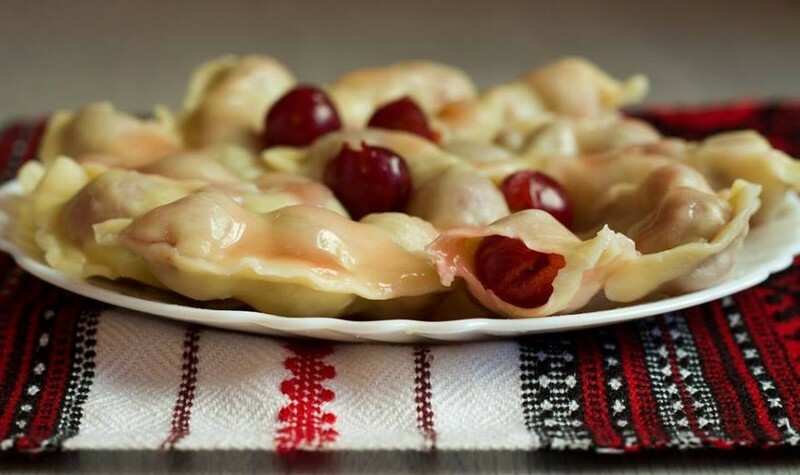 We will try Ukrainian cherry dumplings and some savoury meaty ones too! Time to experiment with the different dough: buckwheat, almond meal and rye. And while they are cooking - we will learn how to forecast the future by melting wax! Eat your creations or take home. Please advice of any allergies, food intolerance.